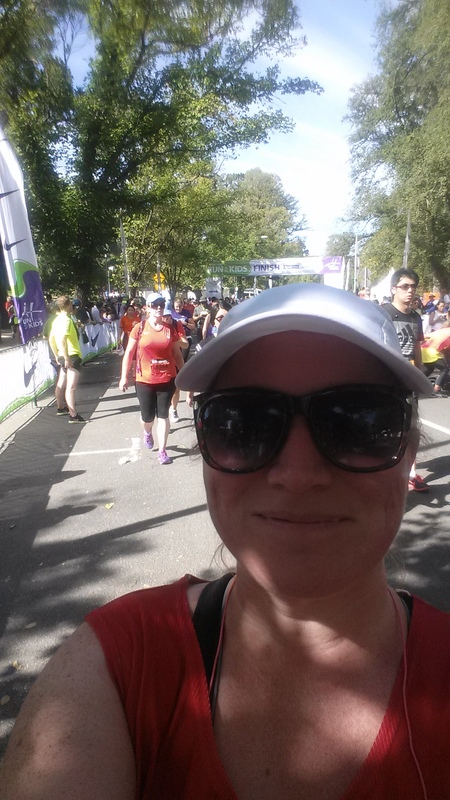 Finishing a half marathon – done! I have reduced it a little with a PB a couple of weeks ago at parkrun. More importantly, my times are getting both better and more consistent. I’m trying. My achilles is playing up at the moment so I’m back to stretching, foam rolling and have shortened my distances. Not yet. See #3 which is making this hard. Funny that I’m checking in with this today as a friend had just sent me a link to a local trail event a few hours ago. I’m thinking about it – just have to see how my achilles holds up first. I’m working on it. Slowly. Have definitely been doing this and have just completed my 10th. I’m loving the camaraderie and feeling connected to my local community as I’ve never really been much of a ‘joiner’ before. Done! In fact, I’ve actually volunteered twice with another stint coming up in a couple of weeks. 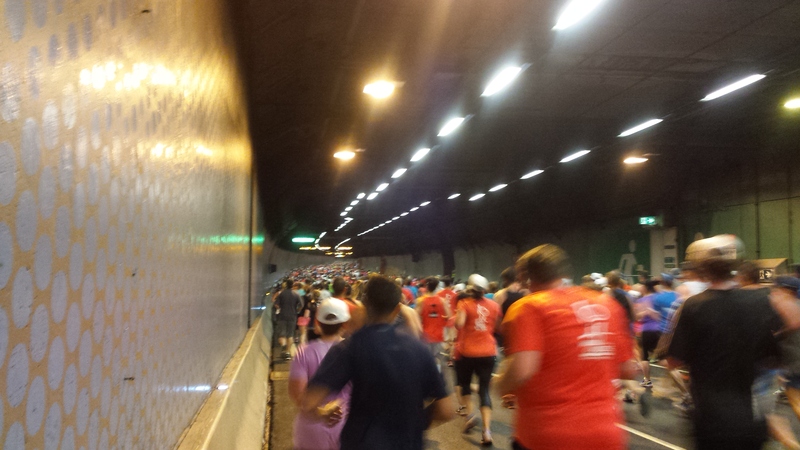 Lots of fun and worth passing up a run for. Definitely! I lost my running mojo a little with the preparation for the half marathon. I think I had put so much pressure on myself with the whole race-cation thing that it squeezed some of the fun out of it. However the actual run well and truly put the fun back in and I’ve been back in love with it ever since. 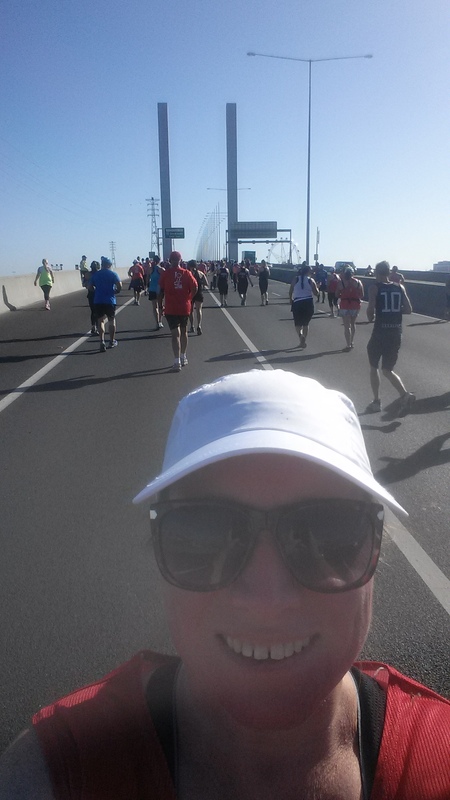 I also have parkrun to thank as that has also helped me to ‘run happy’. How are you going with your running goals for the year? I’ve got a cold at the moment. Not a terrible one but big enough that it has made it hard to convince myself to do anything that expends energy. 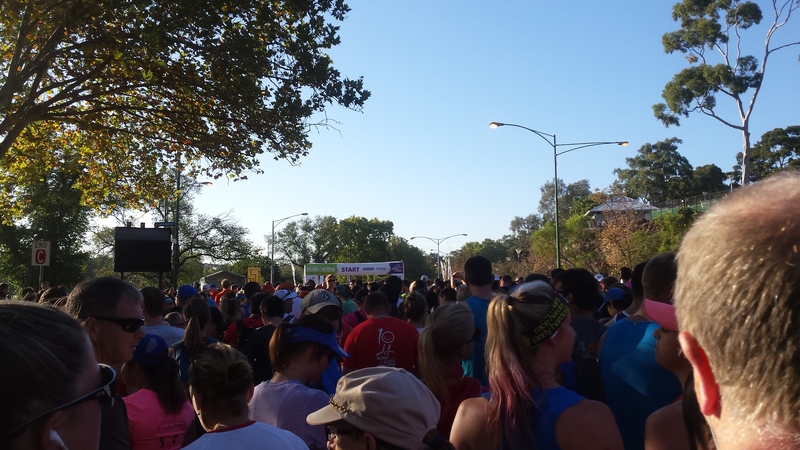 So there’s been this internal conflict going on – to run or not to run? I know I’m perfectly capable of running with a cold and I also know that I’ll feel better for having done so. The hard part is mustering up the energy to get my kit on and get out the door. Indicative of my state of ‘meh’ is that I missed parkrun yesterday. Very unusual. This morning I got up and decided to catch up on my running blogs and a magical thing happened – I found some energy. I shall, for today, call it ‘the force’ as I feel like it works in a similar way to that which Yoda radiates. Reading about all the inspirational things people are doing, all the obstacles they are overcoming and all the amazing things they feel once they’ve done their runs was enough to stop me feeling flat and make me put my shoes on.